More info for 2014-2015 Coming Soon! 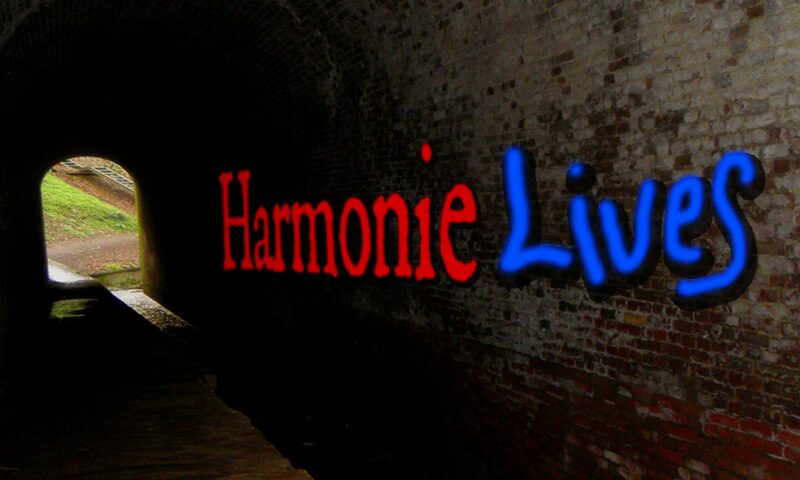 Harmonie celebrates Dutch music of the 17th and 18th centuries with a special program including works by Henricus Giovanni Albicastro (c.1660-after 1730), Carel Hacquart (c.1640-1701? ), Philip Hacquart (1645-1691), Nicolaus à Kempis (d.1676), Pietro Locatelli (1695-1764), Cornelis Thymanszoon Padbrué (c.1592-1670), Johannes Schenck (1660-1712), Jan Pieterszoon Sweelinck (1562-1621), et al. Saturday, September 27, 2014, 8:00 p.m.
Saturday, September 27, 2014, at 2:00 & 3:00 p.m.
Sunday, September 28, 2014 at 8:00 p.m.
Tuesday, July 26, 2011 7:00 p.m.
To sample audio/ video from past performances, please visit http://www.harmonielives.org/recordings.